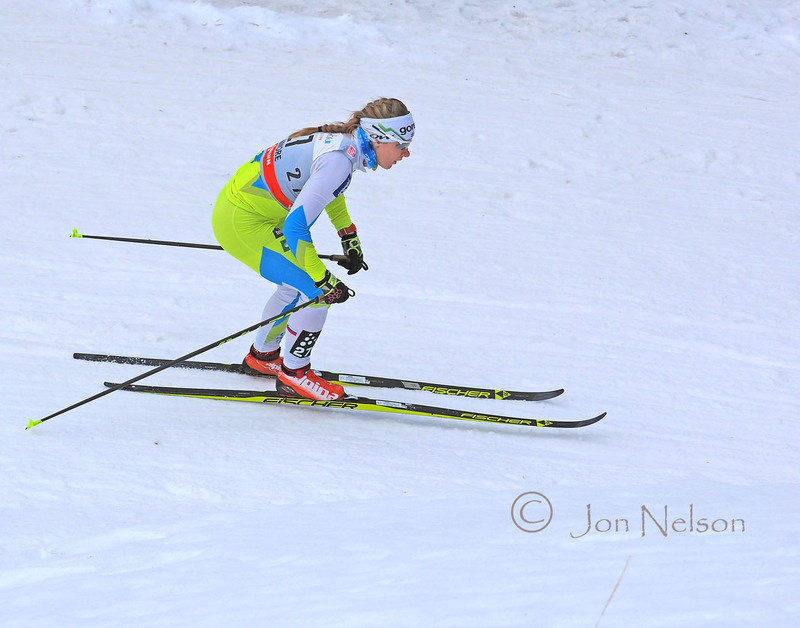 Alannah Maclean nears the top of the long hill. 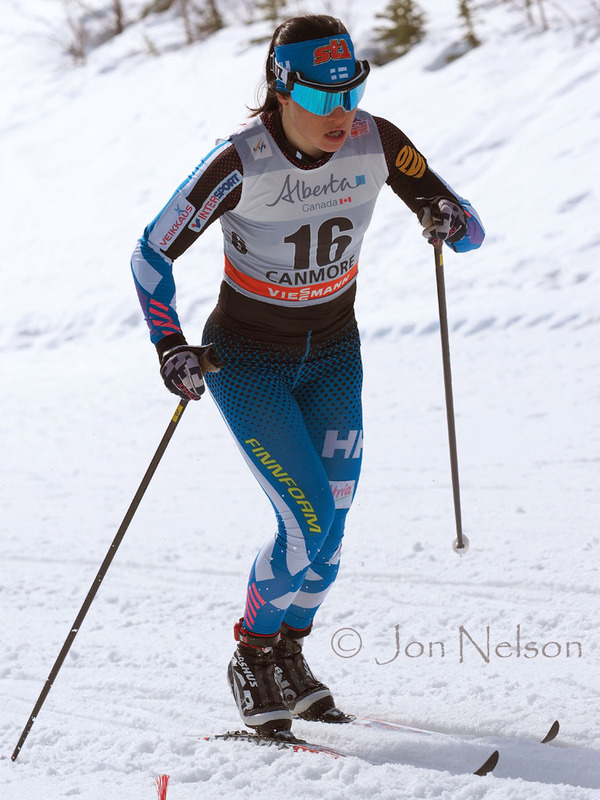 Krista Parmakoski went on to place 4th in Classic Sprint. 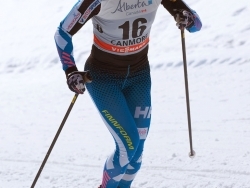 Sweden's Anna Haag sprints up the hill at the Canmore Nordic Centre. 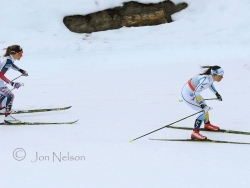 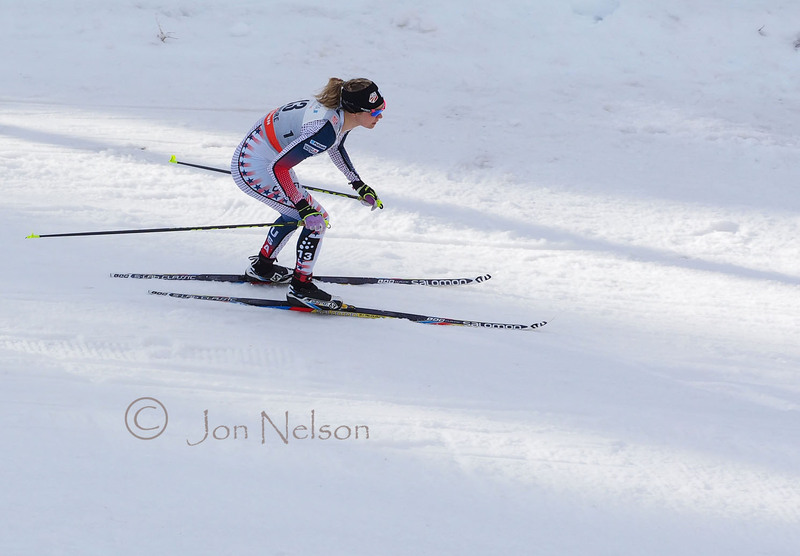 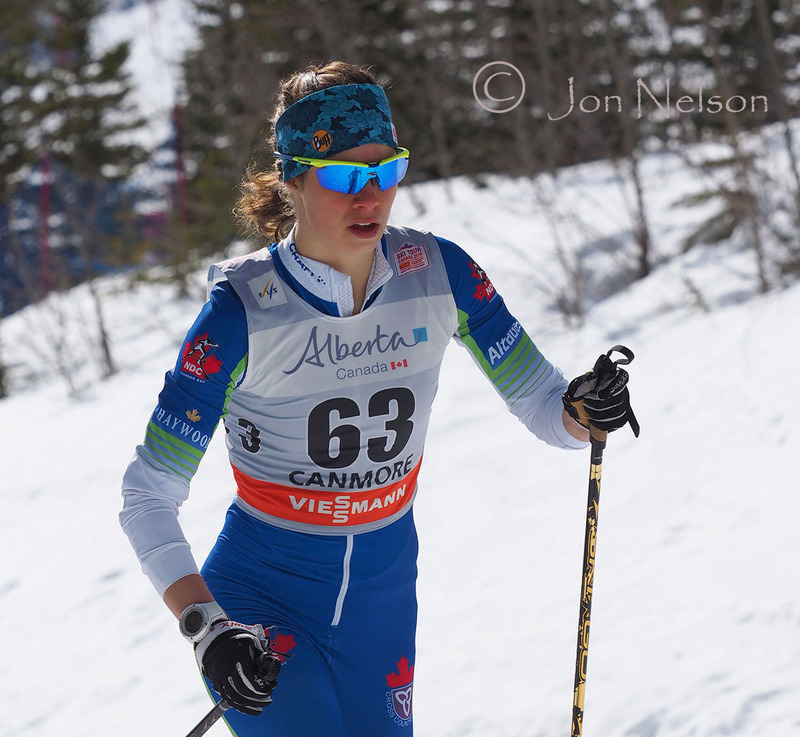 Jennifer Jackson works her way uphill during the Sprint Qualifications in Canmore. 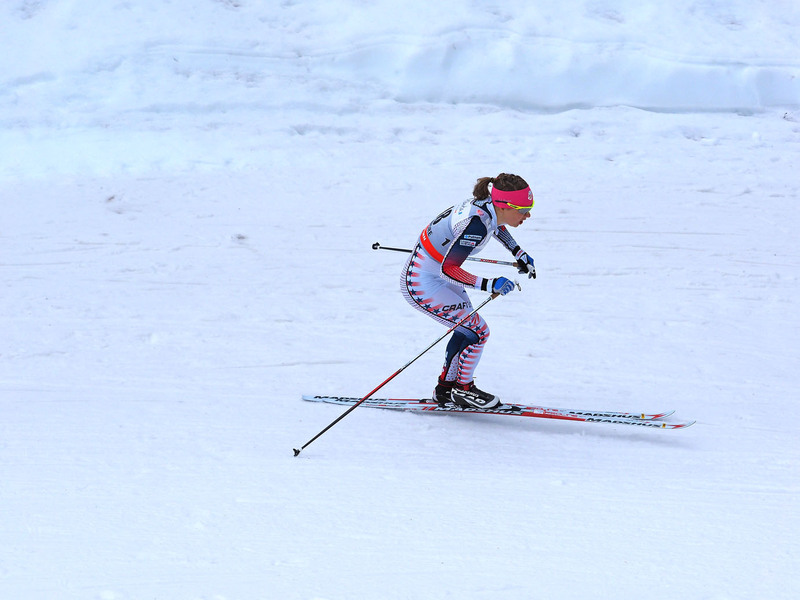 Katherine Stewart-Jones sprints up the hill in the Qualifying round. 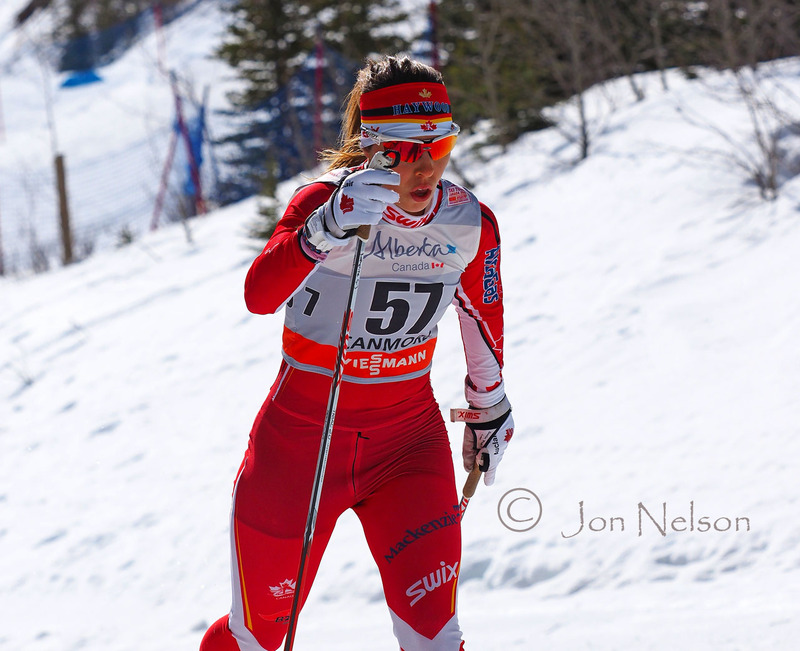 Cendrine Browne charges ahead on the Classic Sprint course. 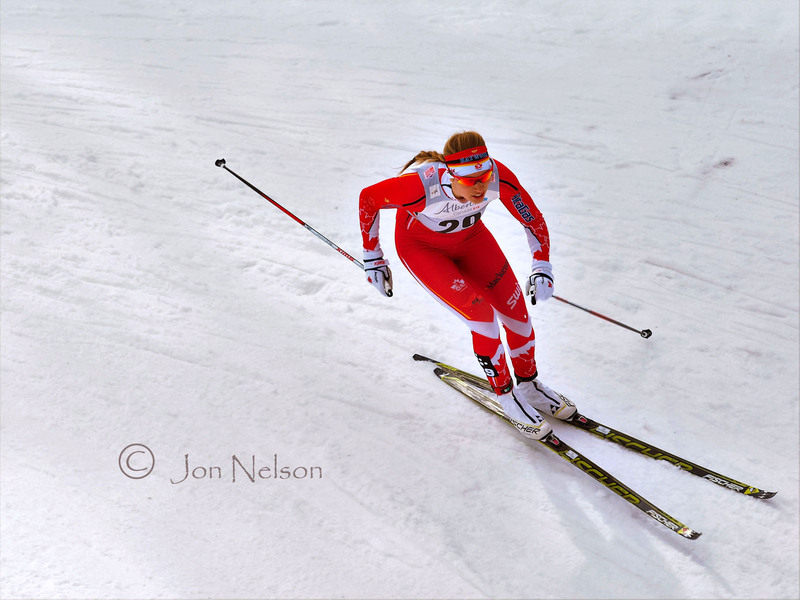 A German skier nears the opening under the bridge during a race. 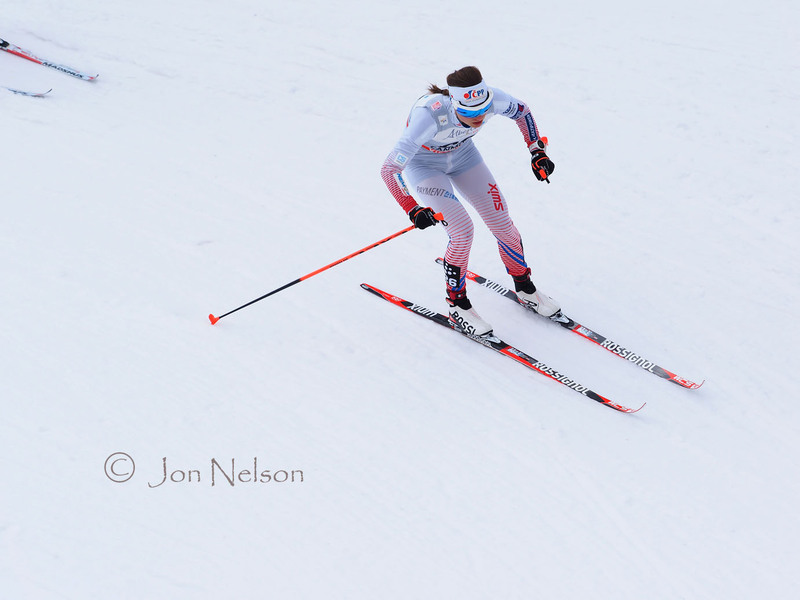 Ida Sargent approaches a downhill curve. 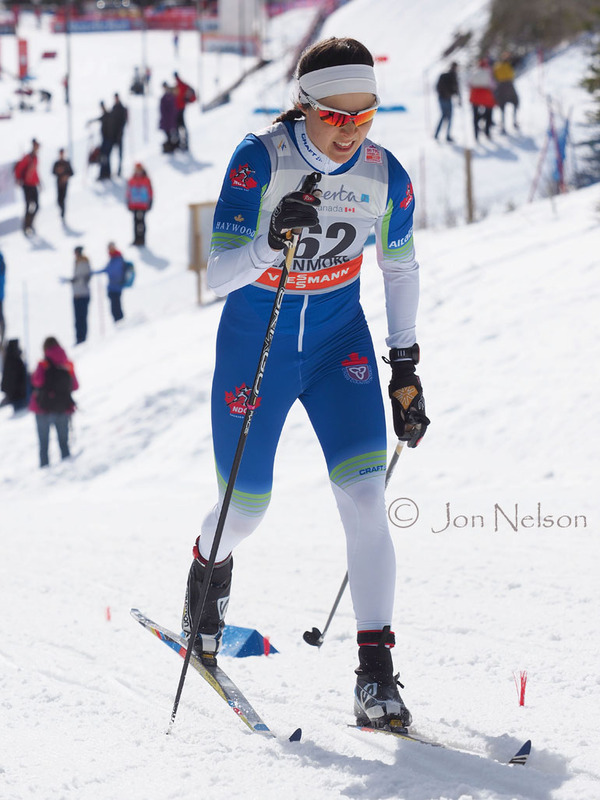 Dahria Beatty sweps around a curve on the Classic Sprint course at Ski Tour Canada 2016. 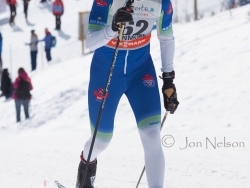 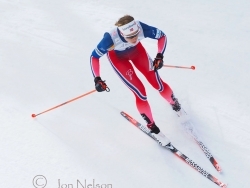 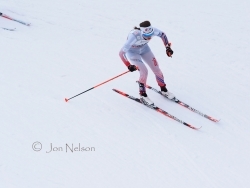 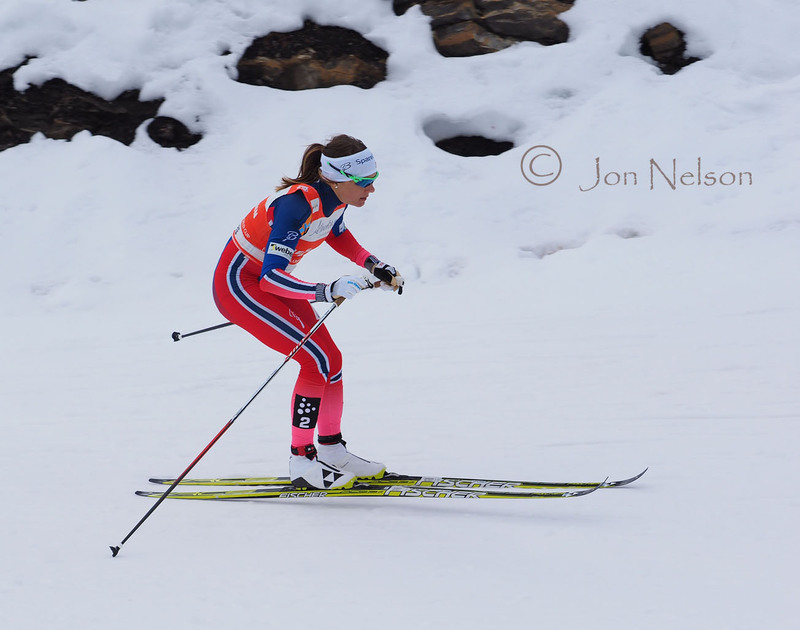 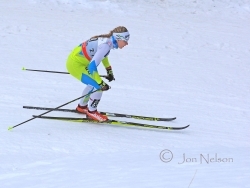 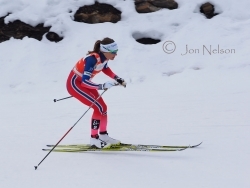 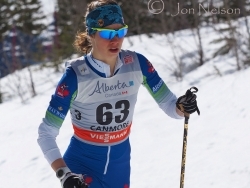 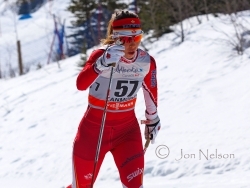 Maiken Falla won the Gold Medal for Norway in the Classic Sprint at Ski Tour Canada 2016. 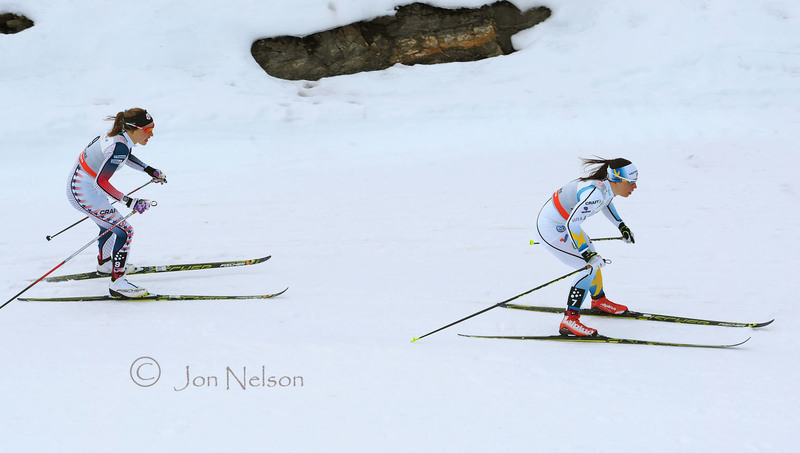 Astrid Jacobsen begins the sweep under the bridge. 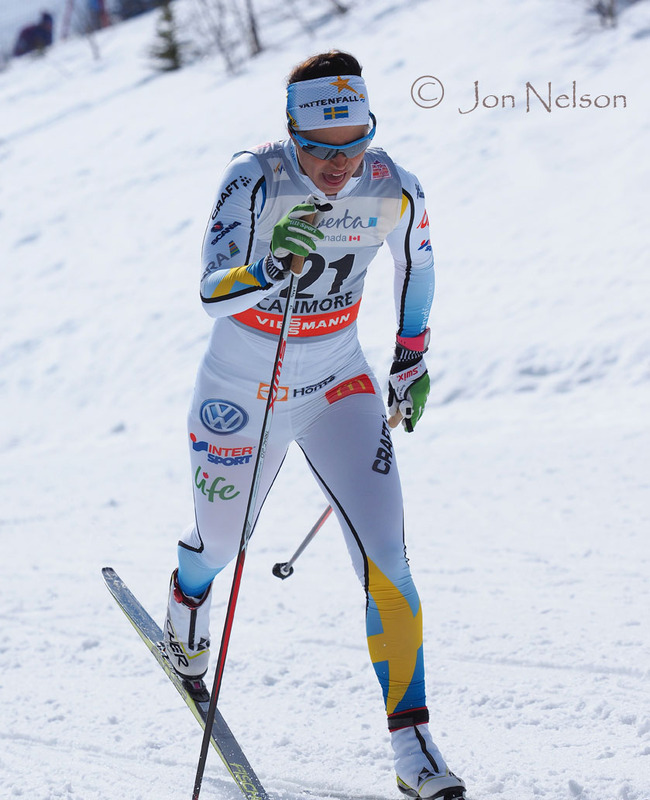 Slovenia's Nika Razinger approaches the last curve before the long approach to the finish. 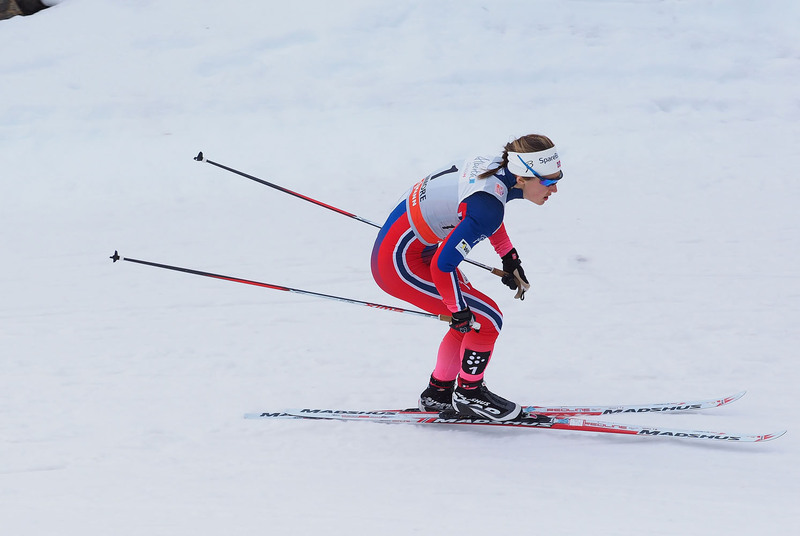 Oestberg, shown here in the Quarterfinals, went on to win Bronze medal in the Women's Classic Sprint. 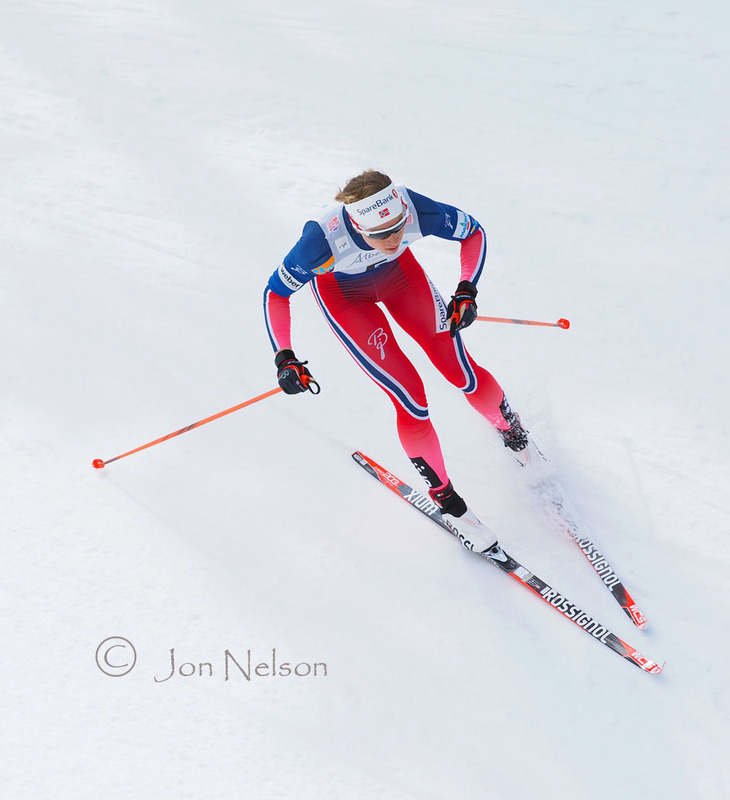 Petra Novakova glides smoothly at the beginning of the curve.